High-quality video, text, & live webinar nursing CEUs! 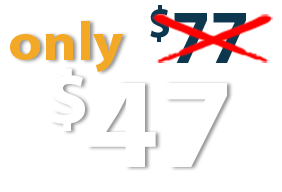 Sign up for your membership now, and pay only $47! Hundreds of hours of CEUs, one low price!